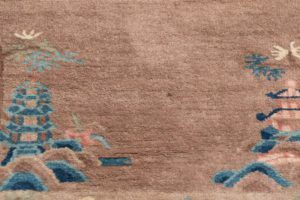 Helen Fette went to China as a missionary, selling small rugs to raise funds for charities. 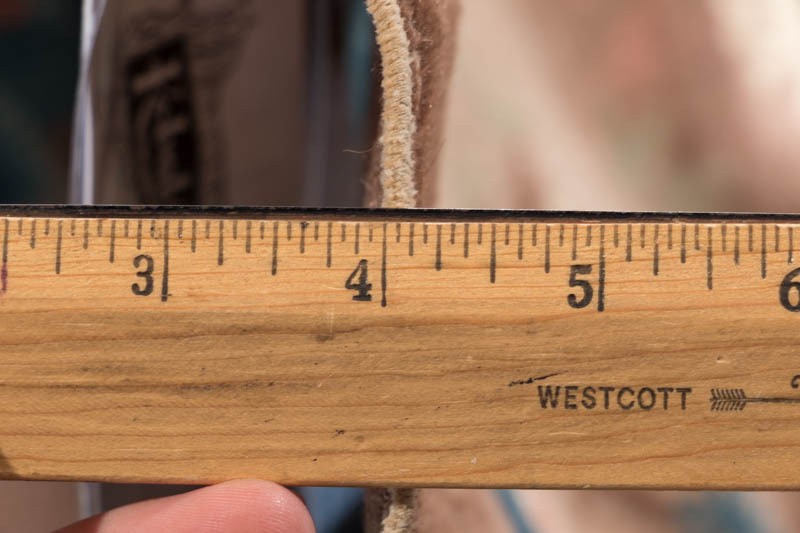 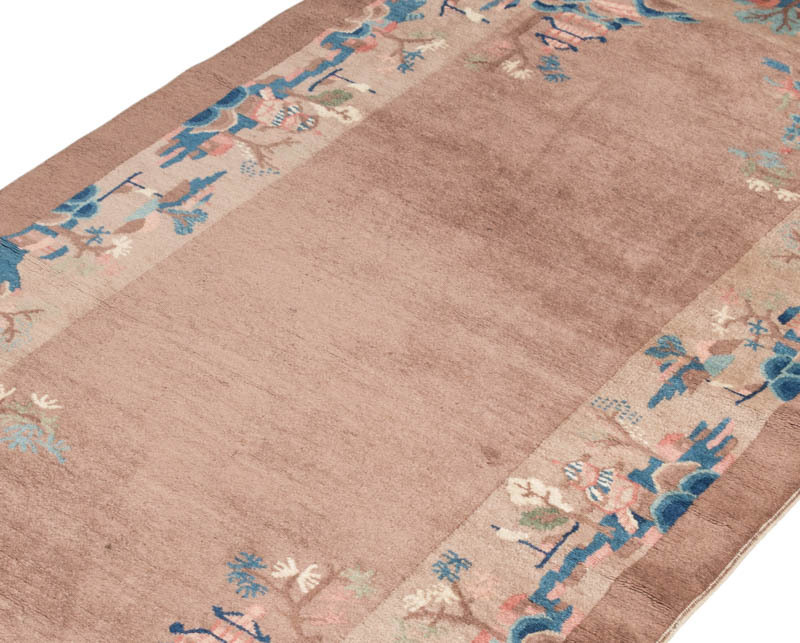 She teamed up with Chinese rug manufacturer Li Meng Shu to form the Fette-Li Company. 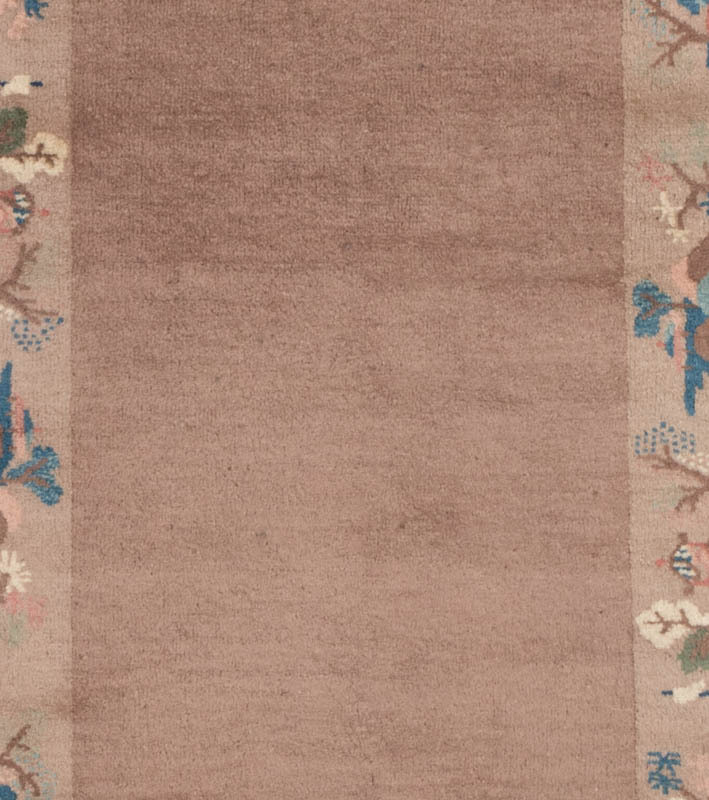 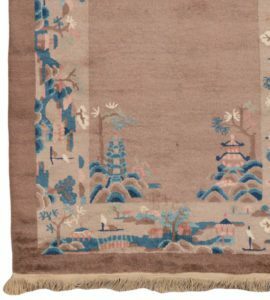 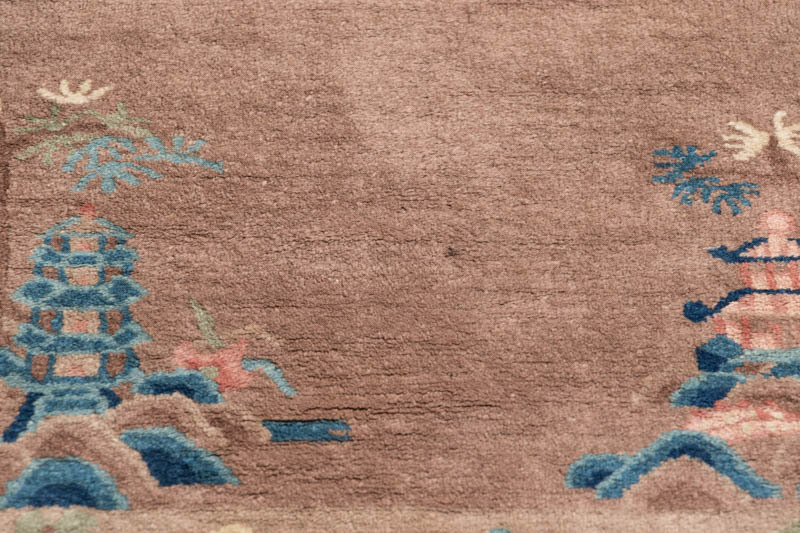 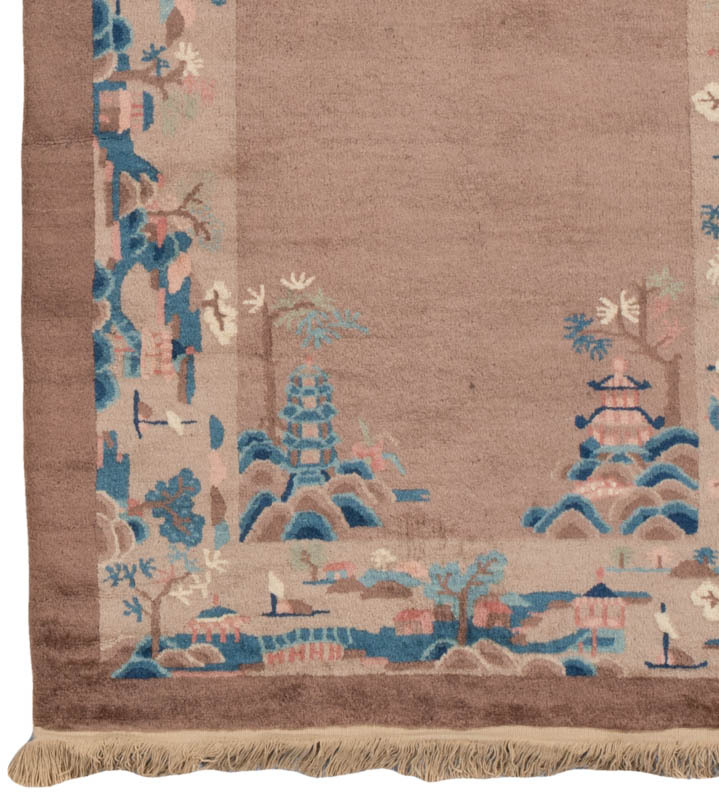 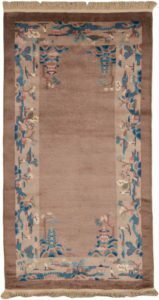 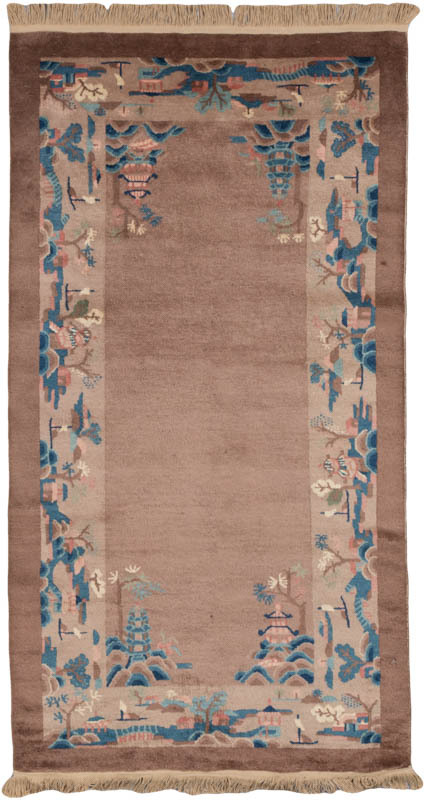 They started producing rugs out of the Peking area in the early 1920s and were one of the largest exporters of the period. 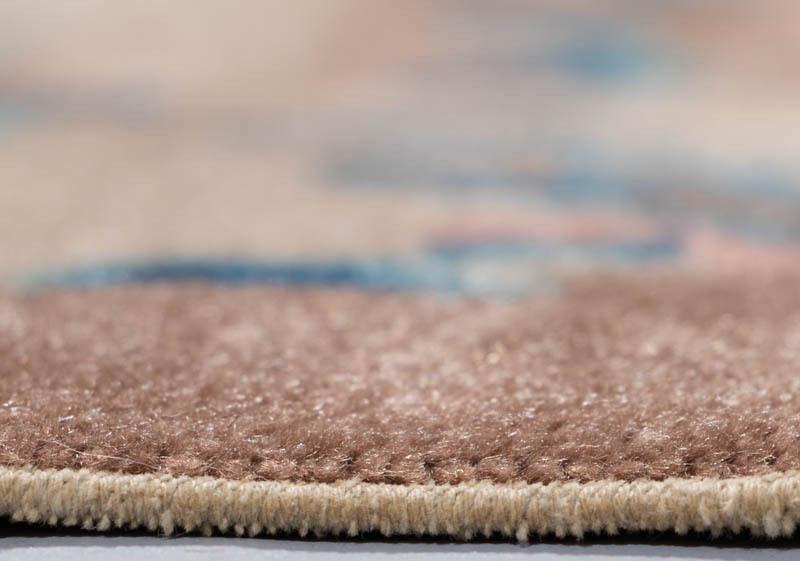 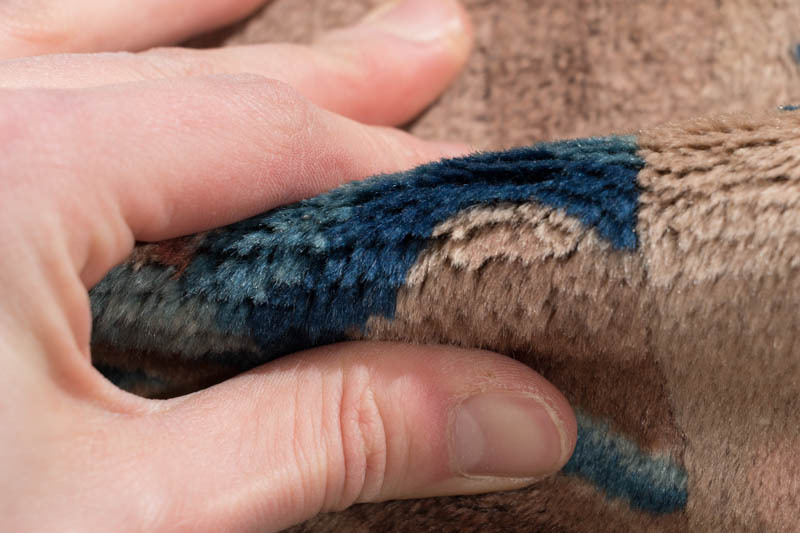 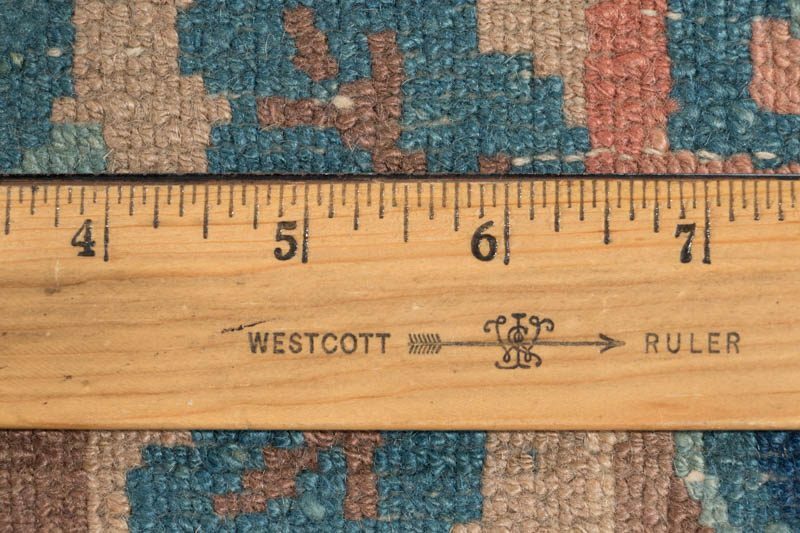 Fette rugs are recognizable by their floppy feel. 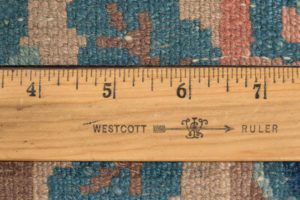 The cotton warps are thinner and more pliable than those used in Nichols carpets, resulting in a soft, supple feel to the pile. 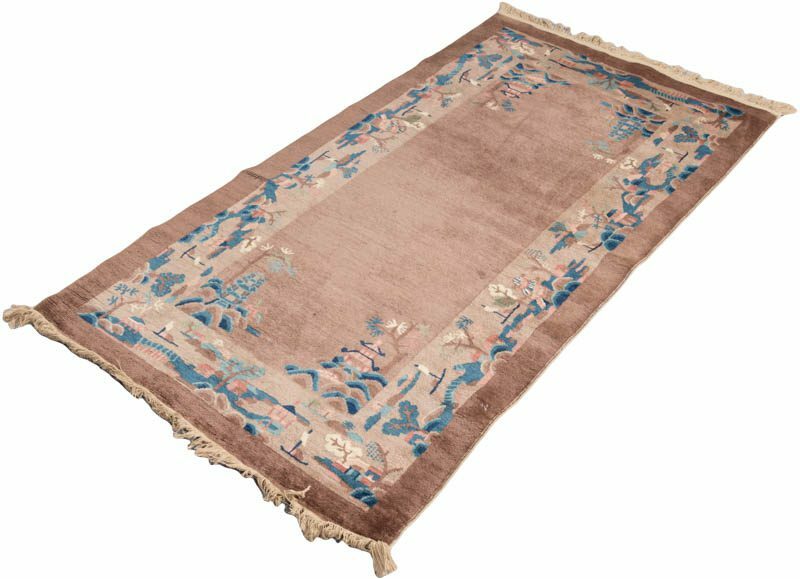 This antique Fette rug is in excellent condition.